One of the best ways to keep your communications safer is to use end-to-end encryption, which encodes your messages in a way that only an authorized recipient can read it. Many options exist, but they’re not always easy to set up or use. Open Whisper Systems’ free and open source apps are an exception, and they allow iPhone and Android users to make encrypted phone calls and send secure text messages, pictures, and videos to one another for free. 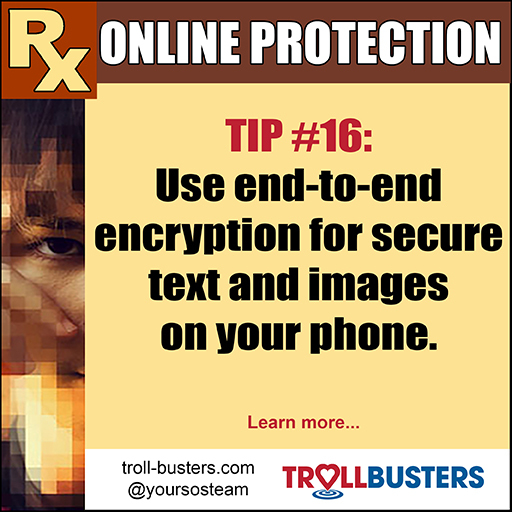 (Texts sent via iMessage are encrypted between iPhone users, but not between iPhone and Android). Calls and text messages use data, so you won’t have to pay SMS or MMS fees. 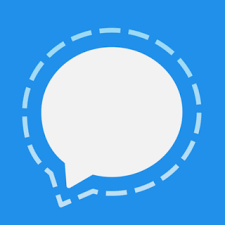 The Open Whisper Systems app allows you to use end-to-end encryption in phone and text messages. Android users can install Google Play and then download RedPhone :: Private Calls and TextSecure Private Messenger, while iOS users can download and install Signal – Private Messenger from the app store. After registering and verifying your phone number, you’ll see which of your contacts are already using the app. When making an encrypted call, you’ll see a random pair of words that you can exchange with the person you’re speaking with. This pair of words should be identical on both phones.